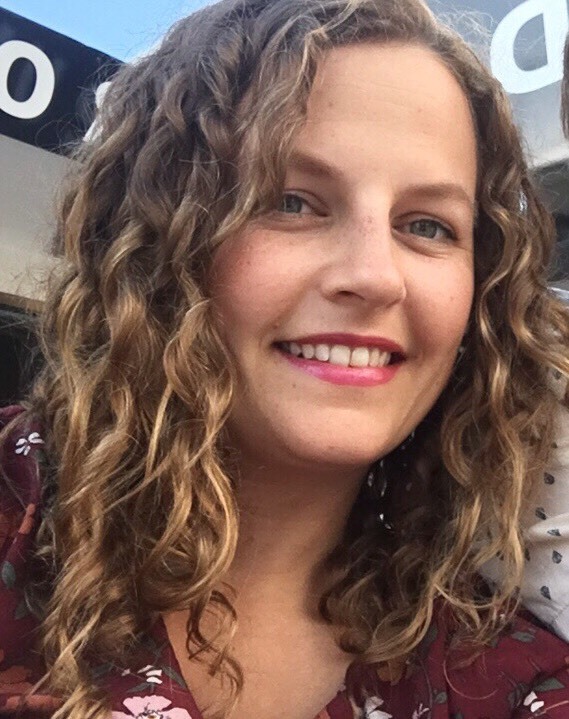 My name is Julia New, I’m from the East coast of Australia, and I was diagnosed a year and a half ago, after being misdiagnosed for well over a decade. I’ve had to leave careers, I’ve been forced to ask for help from family and friends to help with my children, and even now I struggle on a day to day basis with pain management as we haven’t yet found a solution that works for me. AS is frustrating because you still look healthy and capable and yet all my bones are screaming. People who don’t know my situation think I’ve hurt myself or they think I’m putting it on. I constantly hear people say “you’re too young to have pain like this”. The hardest part is when doctors don’t believe that your pain is real, and unfortunately, that happens far too often.